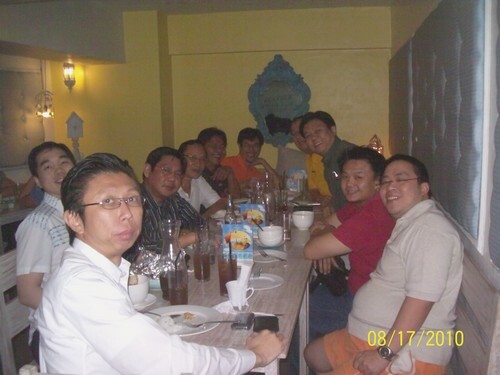 PAGASA held its quarterly Board Meeting at Nomnomnom Restaurant. (Clockwise) Corp. Sec. Roy Chua/ Daily, Liansel Sy/Liana’s, Robert Go/Prince Warehouse, Bobby Ang/Topline, Fred Gravador/Simplicity, Treas. William Villanueva/Purity, Johnny Lim/680, Pres. 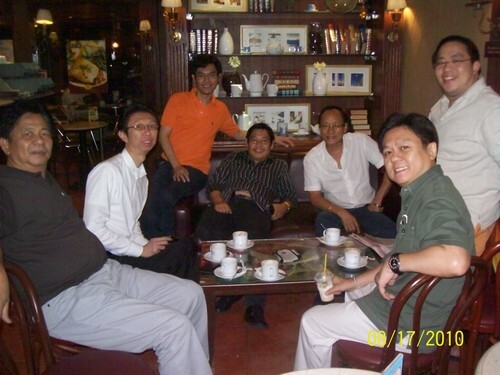 STC/Welcome, Patrick Ong/PARCO and VP Karl Tan/SuperBudgetlane.